The Theatre Department’s annual exhibition showcasing the work of the Design and Production area, Scenes by Design, opens on Tuesday, March 31st, 2015 at 6:00 pm in the Joseph G Green Theatre. Scenes by Design offers an insider’s look at the creative work done behind the scenes before the curtain rises on a stage production. 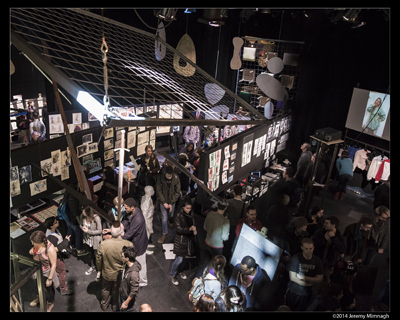 The exhibition features original set designs and maquettes, costumes, props, scene painting, renderings, drawings and lighting design by students in the production/design area. Scenes by Design will also include the anouncement of the 2015 – 2016 Theatre @ York Season. In addition to Scenes by Design, we are also proud to present the Redux project. For the theatre students at York University, the strike brought with it major consequences: the loss of the Venus, the final show of the 2014-2015 theatre season, and the cancellation of the third Year Devised Theatre unmounted performances. Venus, directed by MFA directing student Jamie Robinson, was dedicated to exploring the ideas of body image and exploitation while telling the story of Sara Bartmaan also known as The Venus Hottentot. Sara Bartmaan was put on display as a sideshow freak throughout England and France from 1810 until her death in 1815 at the age of twenty-six. Suzan-Lori Parks tells Baartmans’ story through an Afrocentric lens, adding satire to a tragic tale, resurrecting her as a human being experiencing the full spectrum of love and hate, pride and humiliation, fame and degradation. Losing the ability to tell this story as planned was a tragedy. Last week, the MFA Acting and 4th year BFA Acting classes (both classes in their final year at York University) performed a scaled down version of Venus in one of York’s many studio spaces. Although this performance was wonderfully acted and directed, the set, costume, lighting, and other production elements were missing. Theatre@York faculty and students strongly believed that losing the Faire Fecan Theatre to perform Venus should not mean losing the production entirely. Theatre@York is proud to present a resurrection of elements of Venus in the form of the Redux project. These performances will be held within the presentation of Scenes by Design, which will take place in the Joseph G. Green Theatre from Tuesday, March 31st to Saturday, April 4th, 2015 will showcase many of the year’s greatest student projects. The space will be open from 10am to 10pm on Tuesday, Wednesday, and Thursday and is free to anyone who wishes to explore it. The old carpentry shop will be transformed into a space for anyone who knew Venus to mourn her loss. The Redux Project will feature costumes, set pieces, posters, designs and much more from the show that did not go on. Additionally, at 7:30 each night, third year Devised Theatre students will take the space to perform some of their own pieces about the strike, incorporating the world of Venus into their performances. These scenes will be a cathartic experience for them as well, as they mourn the loss of their yearend Devised Theatre showings, which would have been some of the best work the class has created to date. 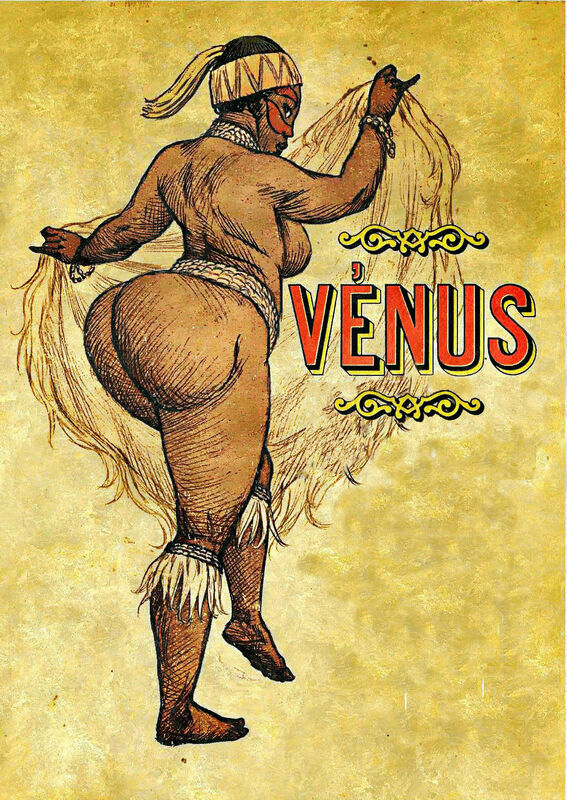 Theatre@York is committed to making sure that the hard work and dedication of everyone involved in Venus is celebrated. We hope that you take some time to appreciate the magic that the theatre department has created this year, culminating with the Redux Project, the show that must go on.